Rollie Pemberton, also known as Cadence Weapon, broke down musical barriers when his debut album, Breaking Kayfabe, hit record shelves in 2005. Hailed as a rising hip-hop star in the independent scene, he was lauded for avoiding the stale formulas that are too commonly found in mainstream pop but also for straying from the too often reclusive nature that characterizes a lot of underground rappers. Two of his albums have been shortlisted for the Polaris Music Prize. After an extended hiatus and relocation to Toronto, he returned to the recording ring with a collaboration with Kaytranada on “My Crew (Woooo).” An eponymous new album has recently been released. 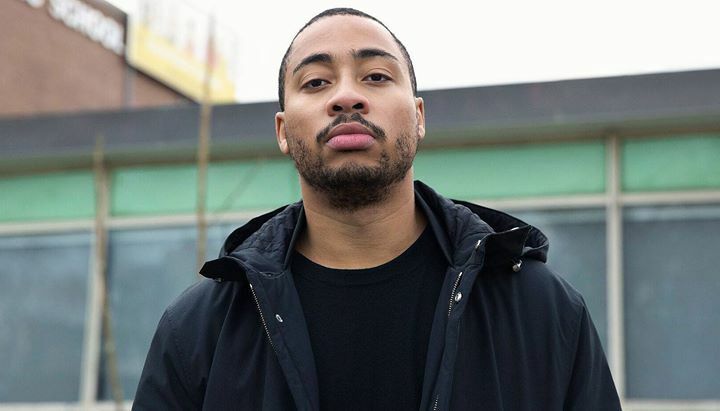 Cadence Weapon continues to firmly establish his legacy as a sonic pioneer while constantly pushing the rap and electronic music envelope.